Easily the most popular review of the year, the Sharpie Pen spawned 42 comments on the original thread and dozens of emails asking where they can be found. Fortunately, these pens are now on store shelves almost everywhere, and remain one of my favorite pens. 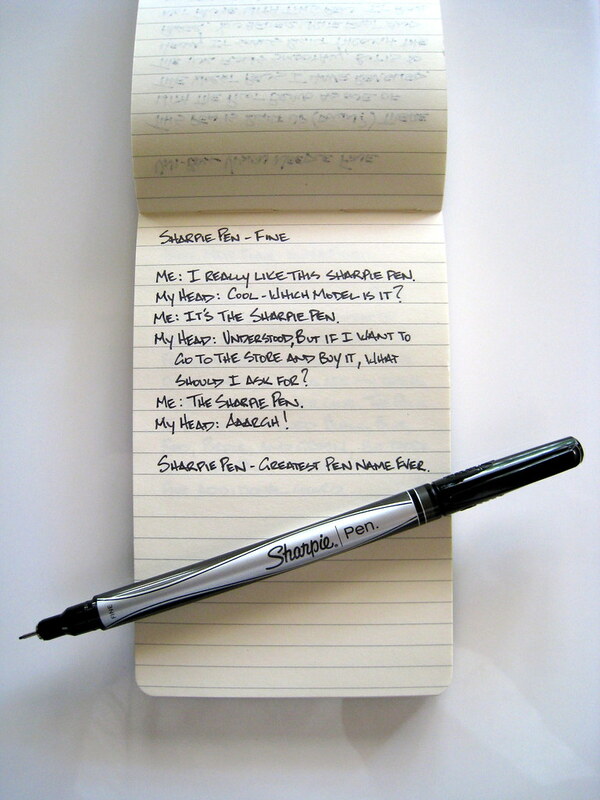 Given enough time, the Uni-Ball Kuru Toga review may take over the Sharpie Pen in the top spot. It is impressive that this review has only been up for two weeks and is in the #6 spot overall, and #1 since I moved to my new domain. This is the pencil that took the blogosphere by storm. The series of pens I have been reviewing from Pen Addict reader Bryan in Japan has been a hit, and the Zebra Sarasa Stick has been tops so far. Readers told me time and time again to try the Uni-Ball Signo DX Brown/Black, and once I finally did, I loved it. I ordered the 0.38mm the next day. My first foray into non-disposable fountain pens was a hit with this Lamy Safari. The Lime Green body with chrome clip is a real looker, and I am ready to give more fountain pens a shot in 2009. Brush pens are not my forte, but artists, sketchers, and doodlers alike all sing the praises of them. This Zebra Disposable was my first, and I can see why they are so popular. Thank you to everybody who made 2008 such a great year for The Pen Addict. Here's to another great year in 2009! Posted on December 30, 2008 by Brad Dowdy.